One of the most powerful and effective ways to support James Hopkins Trust is by making a regular donation. Regular gifts enable you to make a significant long term difference in a way that fits your personal budget. To become a regular giver, simply download our Standing Order form here, complete and return to us and we will do the rest. Many donations that come to James Hopkins Trust are made in memory of a loved one. They are a very poignant way to remember someone special while also helping to raise money for local children with life limiting and life threatening conditions and their families. You could collect donations in lieu of flowers at a funeral or memorial service. We can help by providing collection envelopes. These make it easy for friends and family to make a donation and include the option to gift aid and help raise more for James Hopkins Trust. Once we have received the money raised at the collection we will send a thank you letter and let you know how much has been raised in memory of your loved one. As a charity, we rely greatly on our supporters just like you. The majority of our funding though is through donations and fundraising which we desperately need to make our work possible. 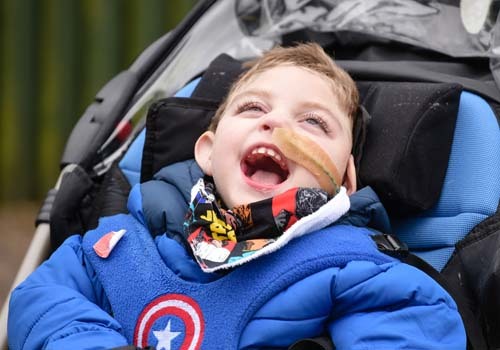 A really significant way that you can support us to help Gloucestershire’s young children who are life limited and life threatened is by making a donation in your Will, also known as leaving a legacy. 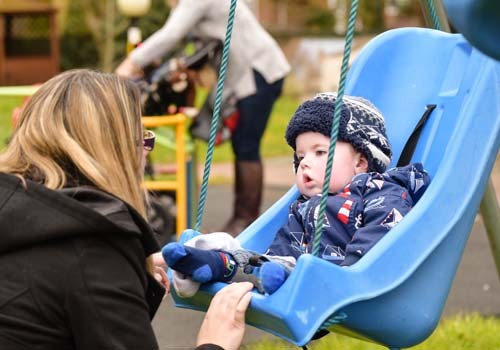 Without kind gifts made in this way our we simply wouldn’t be able to offer the level of services we currently do to support babies and young children. 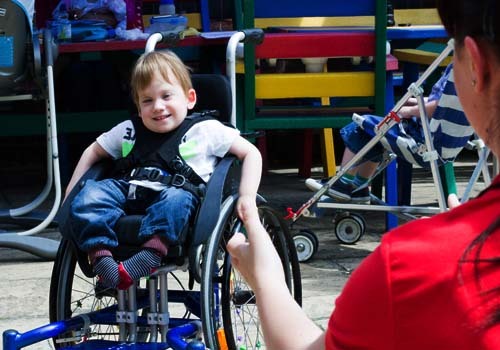 So, once you have cared for your loved ones in your Will perhaps you could also think about including us in your Will to help a James Hopkins Trust child. A donation in your Will, however large or small, can help to make sure that James Hopkins Trust can continue to provide desperately needed specialist care services. We promise you, you will be making real difference. If this is something you would like to do please seek professional advice on ways to achieve this.